If you are checking every Microsoft Teams notification you receive and are beginning to feel overwhelmed, it's time to re-assess how you are using the platform. 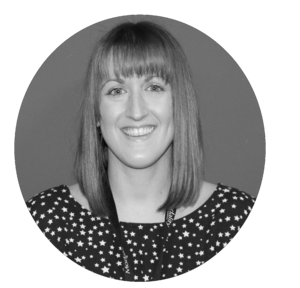 In this blog, Internal Communication Specialist Lyndsay Ansell shares three key questions to ask yourself, which will help you to use Teams more productively (and avoid 'the fear of missing out'). "I feel like I have to click into every Team and Channel that is showing bold on my navigation to make sure that I'm not missing anything." This is a classic case of FOMO, or the 'fear of missing out' (and possibly a little aesthetic fanaticism), something I can definitely relate to. Those bold Team or Channel names are sending our brains little signals that 'something is going on in this space', and the instinct is to go and investigate in case it's something important. 1. Are you in too many Teams? Simply un-mark it as a favourite so that it no longer has priority in your navigation - the Team members can still @mention you if they need to. 2. Would you apply the same logic to all office conversations? If you are an office-based worker, how often do you witness other conversations happening without you, sometimes involving members of your team? And when you witness those conversations, do you feel compelled to involve yourself in each and every one? Probably not, because you've got better things to do! The same logic can be applied to Teams channels; sometimes there will be conversations going on in there that don’t require your input right now. 3. Are you familiar with the different Teams notifications? As well as highlighting Teams and Channels in bold when there's 'new stuff' going on that you haven’t looked at yet, Teams will flag them with a red notifier if you've been @mentioned. This will help you see at a glance if someone is trying to get hold of you specifically, as opposed to general interaction that is going on inside the channel. 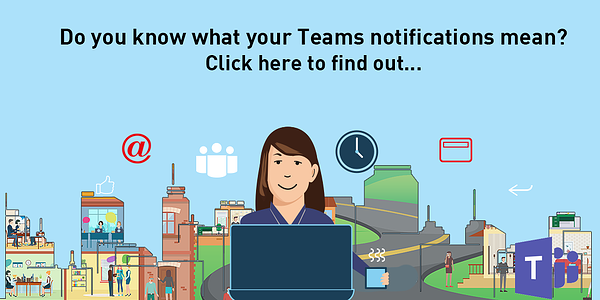 Watch this short video for an overview of what the different notification symbols in Teams mean. I also recently wrote a blog on how to customise your Teams notifications, which you might also find helpful. Teams should be the place where you're collaborating with colleagues to get a job done, but equally, having focus time to complete tasks is key. Throw out your FOMO and don't be beholden to the un-bolding compulsion. View all of Lyndsay's Microsoft Teams blogs. 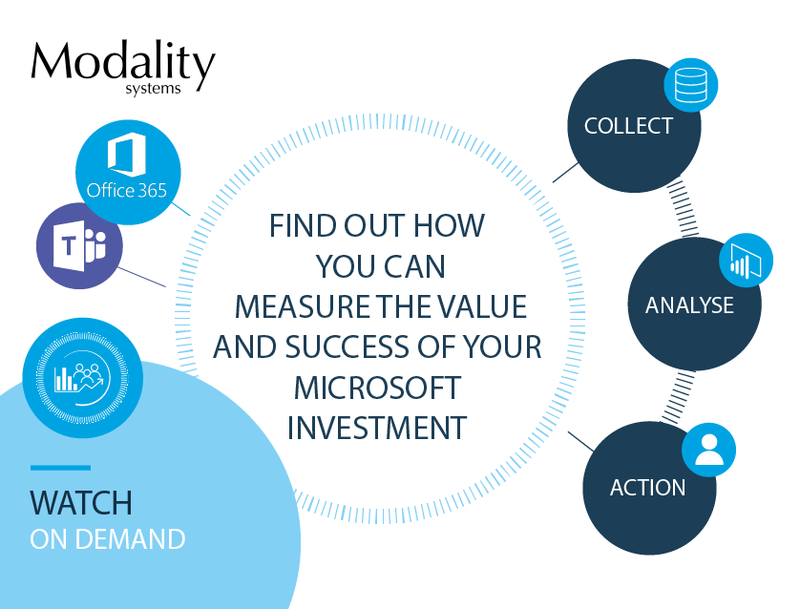 Looking to measure the value of your Microsoft Teams deployment? 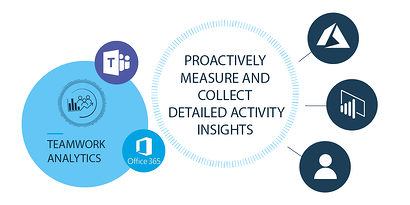 Find out how Teamwork Analytics can provide you with valuable insights to optimise usage and user experience.